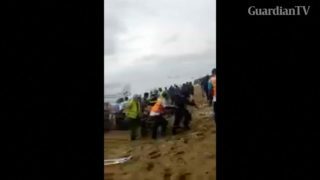 The Cubana de Aviacion flight that crashed on Friday has left 110 people dead including five children while three others survived, said Cuba's transportation minister at a press conference on Saturday. 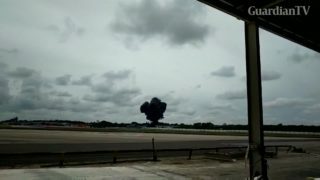 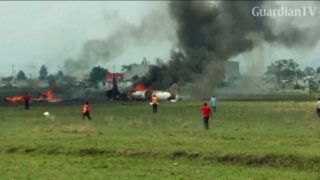 Fatal plane crash outside Mexico City kills all on board. 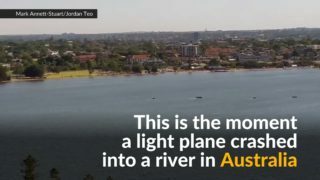 A light plane crashed into the Swan River during Australia Day celebrations in Perth on Thursday, killing two on board. 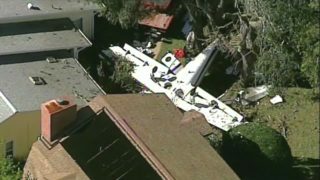 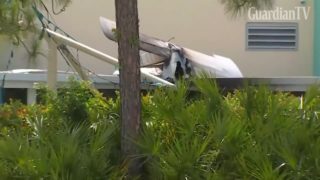 A pilot and passenger are killed when their single-engine plane plummets into a residential area near Daytona Beach, Florida, narrowly missing several houses. 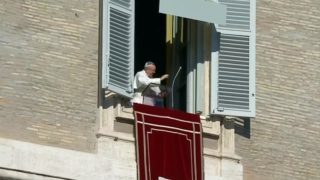 Pope Francis expresses his condolences to the families of the victims of a Russian military plane crash. 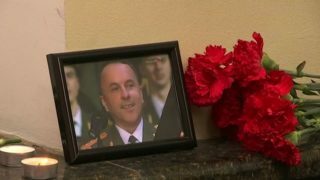 Russia holds a national day of mourning on Monday (December 26), a day after a Syria-bound military plane crashed into the Black Sea killing all 92 people on board, and expanded a search operation to try to recover passengers' bodies and the jet's black box. 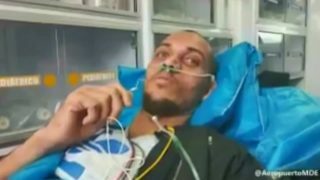 Helio Neto, the last surviving player from Brazilian soccer team Chapecoense, leaves hospital in Colombia for his homeland. 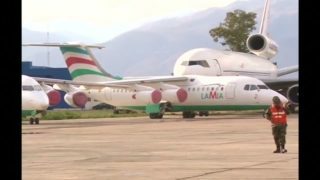 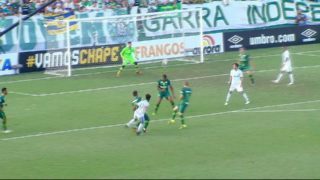 Another man has been arrested over the LaMia airline plane crash in Colombia which killed nearly all the members of a Brazilian soccer team.